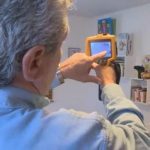 Celebrating its 16th year, the 2016 Madison Home Expo is once again “the place to be” for the latest innovations, offerings and ideas in the home building and remodeling industries! Held at the one-of-a-kind Monona Terrace Convention Center — the only convention center designed by famed architect Frank Lloyd Wright — the 2016 Madison Home Expo will connect you to the area’s leading remodelers, builders, and design professionals. For three jam-packed days, you’ll find wall-to-wall displays and exhibits on both floors. 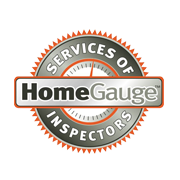 You’ll also have the opportunity to speak directly with experts and receive helpful “insiders” advice to turn your dream home or other home improvement project into a reality. You’ll also learn the latest trends in design trends, product offerings, maintenance tips, and more on everything to do with kitchen and bath remodeling, roofing, flooring, home security, water conditioning, insulation, windows and exterior products, and much more. 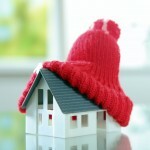 You’ll also discover the latest landscaping options and strategies. In addition to a completely refreshed seminar line-up featuring the latest information and ideas, this year’s Expo offers new and exciting seminars covering everything from cabinet re-facing, to panelized and component homes, and much more. AIA Wisconsin, which is based in Madison, will be presenting seminars and speaking about building processes and architectural design. Since 1911, the AIA has been the leading professional membership association for licensed architects, emerging professionals, and allied partners. Many exhibitors have provided us with a great collection of new coupons, which you can conveniently print out and use to enjoy special, expo-only discounts. To print your coupons, please click here. 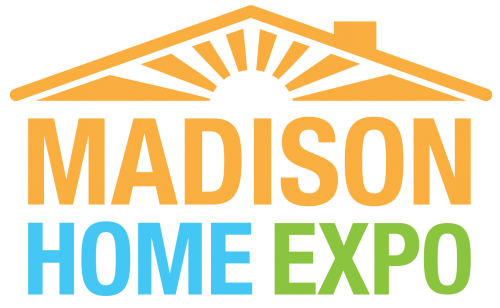 Be sure to mark the 2016 Madison Home Expo, January 8-10 at the Monona Terrace Convention Center, on your calendar. It’s the ideal opportunity for meet and interact with hundreds of exhibitors and discover thousands of new ideas. This all-encompassing event will help put you on the path towards turning your dream home into a reality!